The chorus is committed to creating a renaissance in the United States based on principles of Classical Composition. 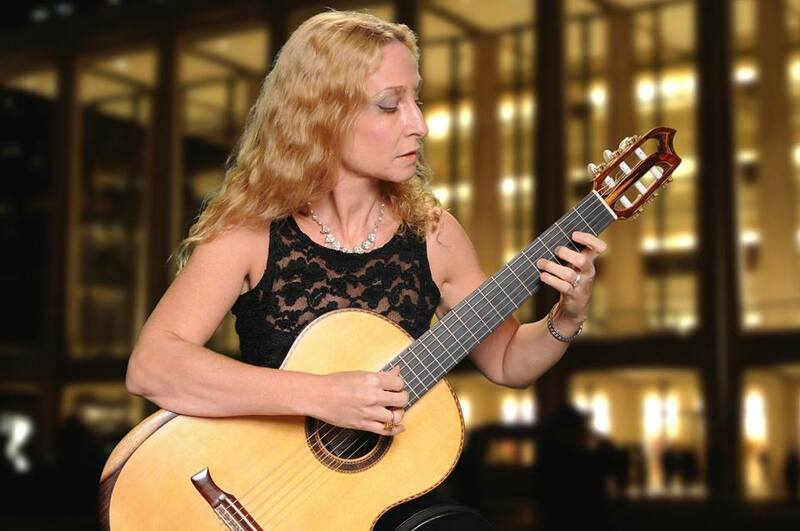 One of the world’s leading and most charismatic guitarists, Tali Roth has been hailed by Classical Guitar magazine as "an extraordinary solo and chamber musician” and by The New York Times as a “marvelous classical guitarist”. Maryam Raya Kheirbek is internationally recognized for her dynamic stage presence and creative versatility.She gave her first public recital at the age of nine, and made her Carnegie Hall debut at the age of sixteen. 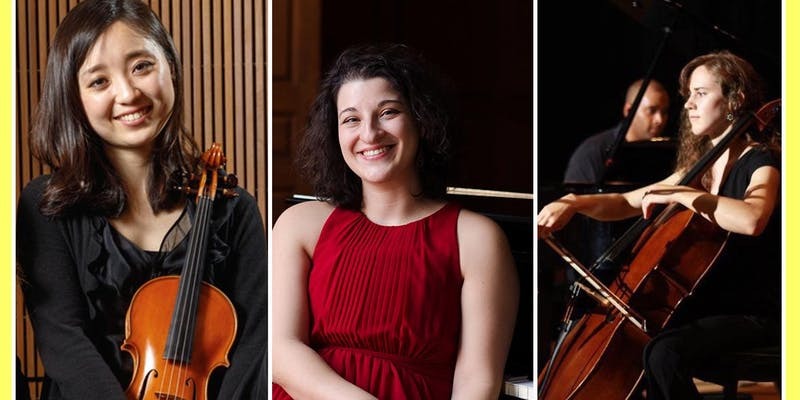 Two exceptional Juilliard prodigies join forces for a beautiful Bach concert not to be missed. 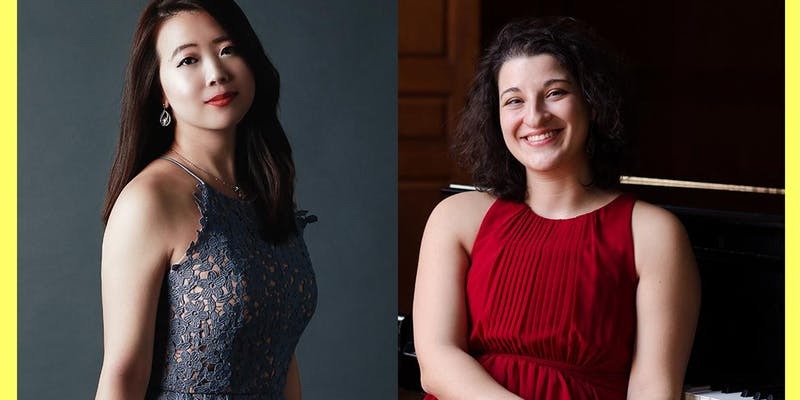 Artist Rovenskaya, Toyoda and Henderson showcasing some of the most beautiful music by Beethoven and Schubert.Not to be missed! Two American musicians, pianist Jonathan DePeri and baritone Frank Mathis, resurrect the rarely-performed Russian song-cycle Petersburg, prompting reflection upon 100 years of Russian-American cultural exchange, and the future of music. 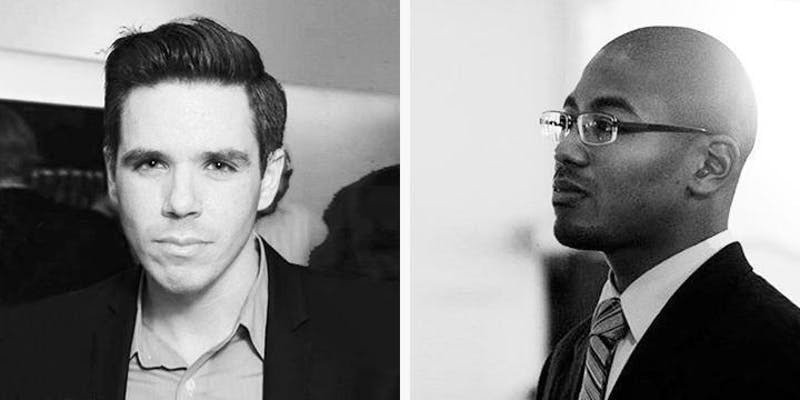 Two sensational pianists will play piano compositions for 4-hands by great masters. It’s that time of the year again!Praised for her “strongly centered, richly textured soprano” by New York Magazine, the Marian Anderson Award-winning soprano, Indira Mahajan is joined by tenor, Everett Suttle for a beautiful concert of Christmas favorites! Maryam Raya Kheirbek is internationally recognized for her dynamic stage presence and creative versatility. She gave her first public recital at the age of nine, and made her Carnegie Hall debut at the age of sixteen. One of the most extraordinary song cycles ever composed.Schubert’s Winterrise is astounding, poetic, beautiful and contrary to the commonly held belief that it’s merely a series of songs about a man’s journey through love found and lost, highly political. 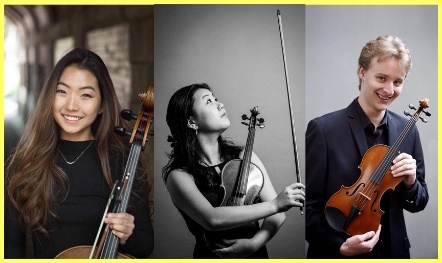 Join us for two exceptional works of Franck & Dvorak—both late 20th century composers whose exemplifies the best of the Classical principle in musical composition. PROGRAM: "Domenico Scarlatti--3 Selected Sonatas, J. S. Bach-Concerto nach Italienischen Gusto, L. van Beethoven - Sonata No. 31 Op. 110. J. Brahms - Variations on a Theme of R. Schumann Op. 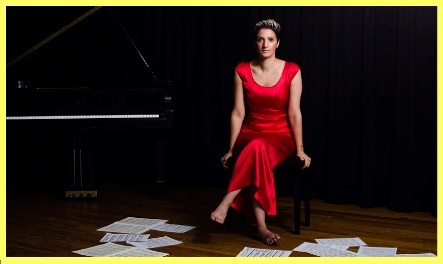 9"
Noted Russian pianist, Francesca Khalifa performs some of the most beautiful Classical repertoire of all times. Bach and Beethoven, Mozart and Brahms are composers whose names and compositions are well-known to many. 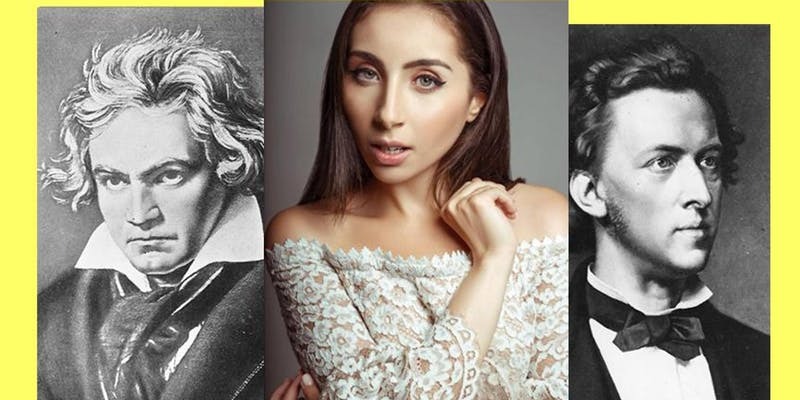 They were not only each, a great contributor to the Classical principle in the development of musical ideas, they spoke to each other through their compositions—through time itself.